The man who held three women captive in his home for nearly a decade before one escaped and alerted authorities has been found dead and is believed to have committed suicide, a prison official said. 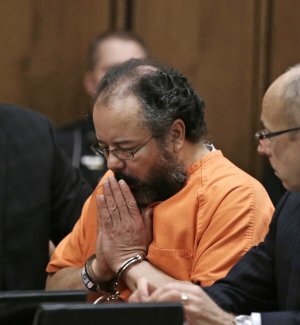 Castro’s attorneys tried unsuccessfully to have a psychological examination of Castro done at the Cuyahoga County Jail, where Castro was housed before he was turned over to state authorities following his conviction, his attorney, Jaye Schlachet, told The Associated Press early Wednesday. Schlachet said he could not immediately comment further. 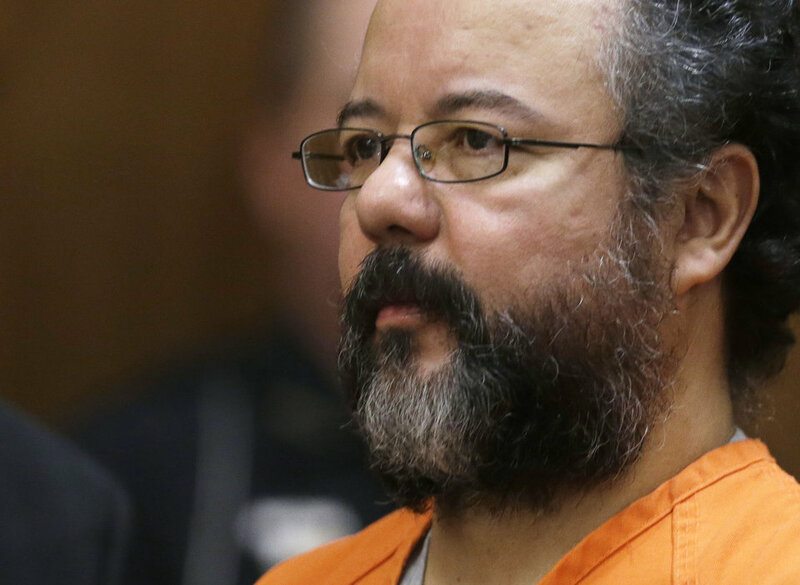 In an interview last month after Castro’s conviction, Schlachet and attorney Craig Weintraub said their client clearly fit the profile of sociopathic disorder and that they hoped researchers would study him for clues that could be used to stop other predators. The three women disappeared separately between 2002 and 2004, when they were 14, 16 and 20 years old. They escaped from Castro’s Cleveland home May 6, when Amanda Berry, one of the women, broke part of a door and yelled to neighbors for help. “You saved us! You saved us!” another of the captives, Michelle Knight, told an officer as she leaped into his arms. Castro was arrested that evening. He had also fathered a child with Berry while she was in captivity; that girl was 6 years old when freed. A judge rejected Castro’s request to have visiting rights with his daughter. Elation over the women’s rescue soon turned to shock as details emerged about conditions of their captivity. Investigators say they were bound with chains, repeatedly raped and deprived of food and bathroom facilities. Knight told investigators she was beaten and starved several times to force her to miscarry. Messages left for the women’s lawyers were not immediately returned early Wednesday. “I’m not a monster. I’m sick,” Castro said at his sentencing. We can’t say we are surprised by this, but we think he had some assistance. Gotta Go Gotta Go!! No RIP for him! This entry was posted in World News and tagged Ariel Castro, Michelle Knight, Ohio. Bookmark the permalink.